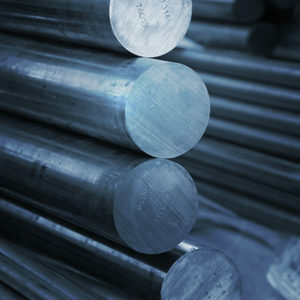 Energy Metals has established a reputation for reliability and ingenuity as a supplier of stainless steel to a wide variety of industry sectors. 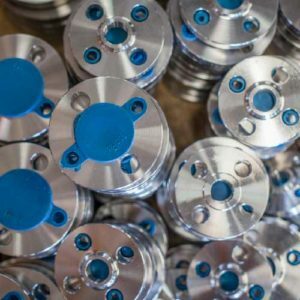 During our years in business we have assembled an industry leading team of experts, and are able to offer unrivalled experience and expertise in all aspects of our product range. 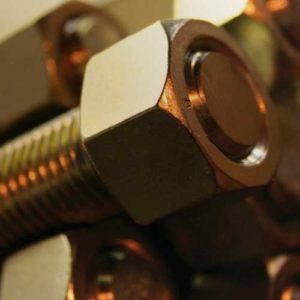 We pride ourselves on our ability to offer technical knowledge and advice to our customers as well as product of the highest quality. 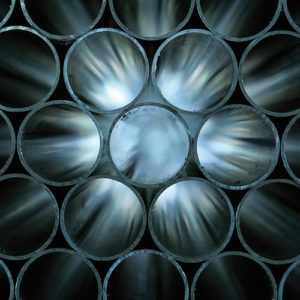 Energy Valves is industry renowned for an impressive stock of stainless steel and special alloy valves. 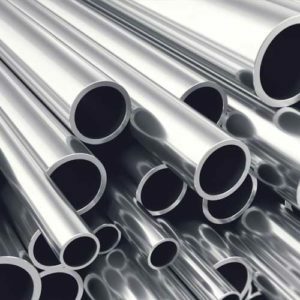 This unique offering is supported by extensive technical expertise in special alloys and an understanding of their performance in corrosive environments. 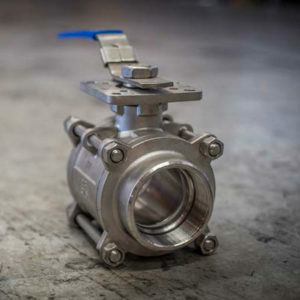 Our core range of Energy Valves have a proven track record for performance in a wide range of industries including mineral processing, water treatment, petro-chemical, power generation, food and beverage and general industrial applications. 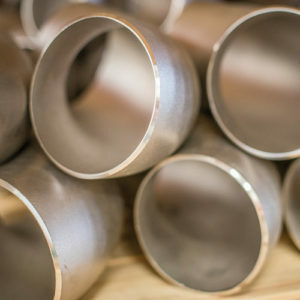 Multi Alloys has earned a specialist reputation as one of South Africa’s leading suppliers of nickel alloys, duplex and high alloy stainless steel, titanium and other niche products. 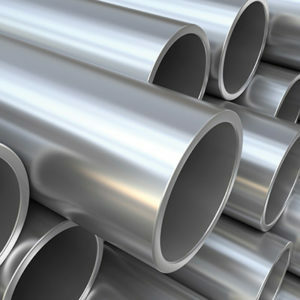 Our extensive stock holding represents our understanding of and commitment to our customers. We pride ourselves on adding value through experience.